Sergei Parajanov’s 16-minute short film Arabesques on a Pirosmani Theme (1985) is often seen as a companion piece to Hakob Hovnatanyan (1967), since it takes as its subject the famous Georgian painter Niko Pirosmani. 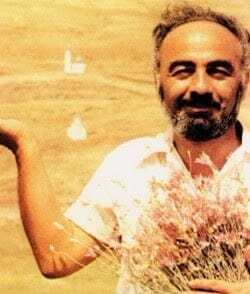 By filming the detail and themes of Pirosmani’s paintings, Parajanov creates an engaging and mysterious portrait of Georgia itself. This restoration will be premiered at the Rotterdam International Film Festival in January 2019. The restoration is carried out in association with the Georgian National Film Centre and Fixafilm Poland. 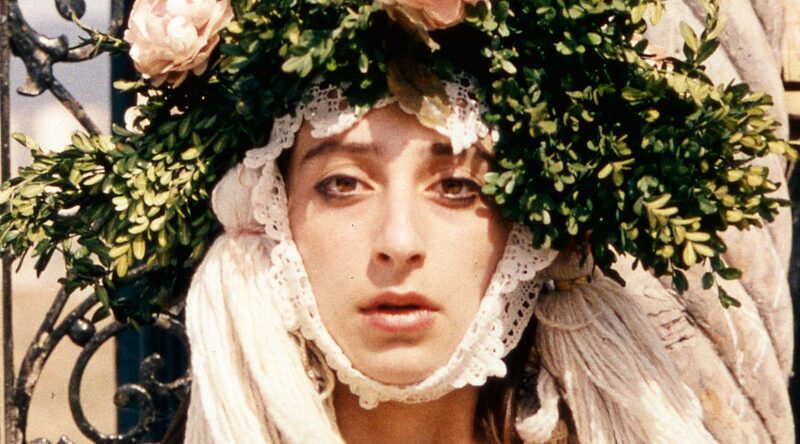 It accompanies the restoration of Sergei Parajanov’s other influential short film, Hakob Hovnatanyan, carried out in association with Fixafilm Poland and the Armenian Cinema Centre. Both restorations are produced by Daniel Bird. You can read about the restoration of Hakob Hovnatanyan here.